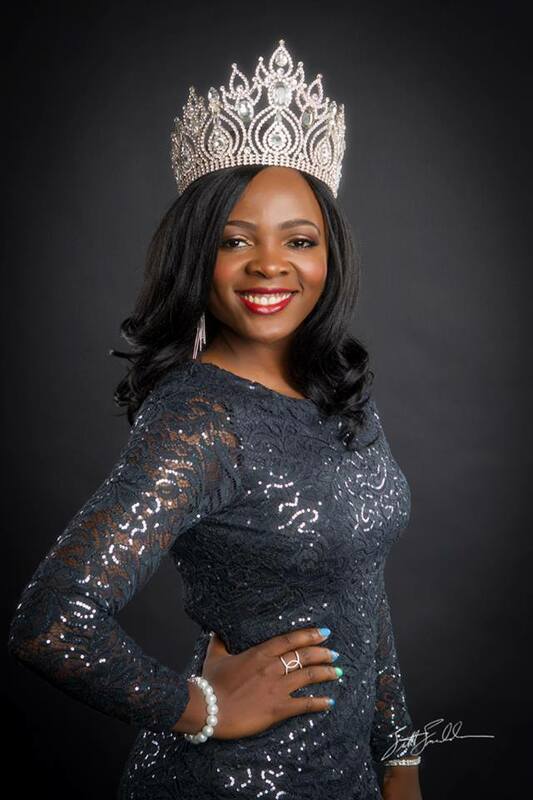 Emmanuella Bimeh is a recent graduate from the University of Utah with a Masters degree in Public Health, MPH. She currently volunteers as a Violence and Injury Prevention, VIPP Intern at the Utah Department of Health where she works on projects that aim at preventing falls in the elderly population in Utah. She plans to work as an Epidemiologist in the management of chronic health conditions before returning to get a doctorate’s degree in Public Health Administration. Besides working towards her career goals, Emma has been involved and is still involved in various service projects both in Utah and Cameroon, her country of birth. Emmanuella is participating in the Miss Africa Utah, 2016 pageant representing Cameroon, “the Land of promise, Land of Glory.” Emmanuella was born in a remote village, Bambili in the North West Region of Cameroon. Raised by her single mum at the time, she was always encouraged never to give up on her dreams no matter the adversity. Due to parental struggles, she was sent to stay with her grandparents who helped sponsor her education through college. Her single mum is a kind, loving and hardworking woman who worked so hard to support her and four other siblings. During college years, she learnt of the ‘American dream, in America, a land of opportunities’ that was made possible by the efforts of Dr. Martin Luther King Jr. and many others and wished she had come further her education in America. While at college, Emmanuella dedicated her life to helping others and sought for ways to help underprivileged children who had lost their parents to HIV/AIDS which is a top killer disease in Africa. She had the opportunity to partner with ‘A Better World’ non-profit organization committed to helping orphans and underprivileged children, giving them love, care, comfort and restoring back their smiles (www.abwmission.org). She now has two children in the orphanage which she helps sponsor through school. Taking care of orphans has brought her so much joy and she is determined to put a smile and restore hope to as many underprivileged kids as possible in America, Cameroon, Africa and the world. Thanks to her uncle, she was opportune to come to America in 2012 after attaining a bachelor’s degree in Nursing. Though the journey was challenging having to recover from the cultural shock and learn from both the American and Cameroonian culture, taking on the best practices of both cultures, she managed to overcome diverse challenges along the ‘American Dream’ journey to attain her current status. She is forever grateful to her uncle for the opportunity to come to this great land of opportunity. She acknowledges the power of giving and just like Martin Luther King Jr. rightly quotes “Life’s most persistent and urgent question is what are you doing for others,” Emma has dedicated her life to giving and she is honored and very excited to participate in Miss Africa Utah pageant to share her passion and the exciting treasures that lie in Africa unknown to many.